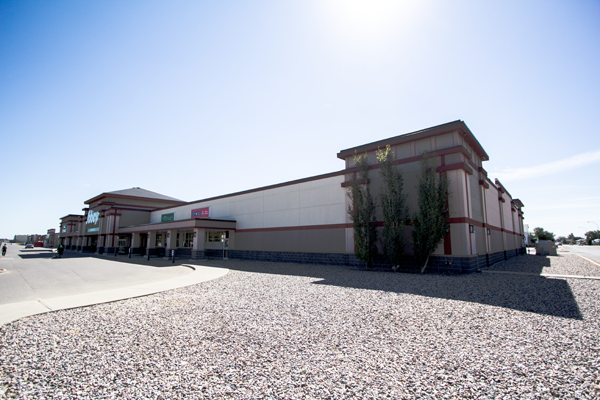 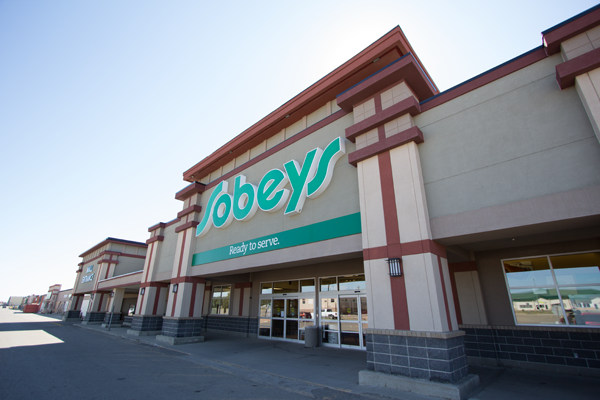 Estevan Sobeys is a single-tenant retail property constructed in 2002. 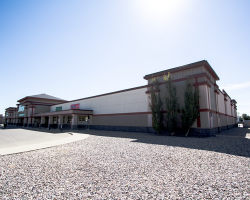 Located adjacent to an existing community shopping centre on King Street, the property is within an established commercial and residential area. 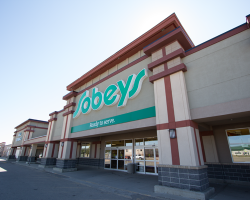 Estevan Sobeys has 38,110 square feet of leasable area and is 100% occupied by Sobeys pursuant to a long-term lease expiring in 2022.